Bryce Peltier plays goalie during a lacrosse exhibition at FireLake Ball Fields in 2018. 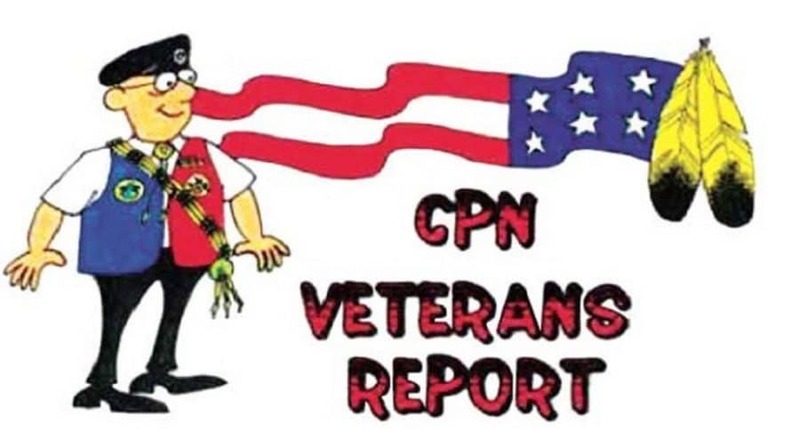 Citizen Potawatomi Nation supports youth sport initiatives in the community, whether providing donations through its popular coupon books for team fundraising, hosting tournaments at FireLake Ball Fields or holding numerous sports camps during the summer. 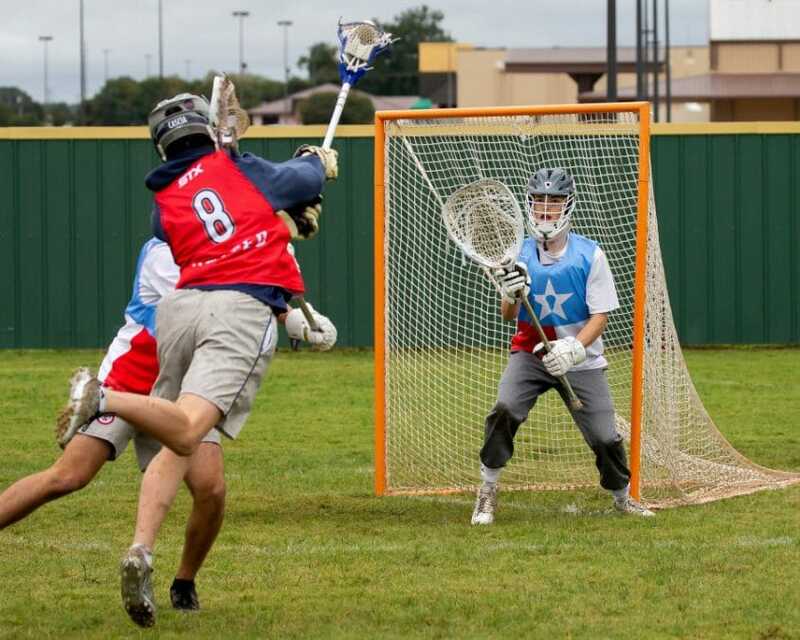 Its most recent ambition has been to revive the Potawatomi lacrosse program. Tribal member Bryce Peltier — a player for top state and regional club teams — was one of the instructors at recent CPN lacrosse clinics. Peltier spoke with the Hownikan about how he first got involved in America’s oldest sport, a game that his ancestors likely played before European contact. Why did you first decide to try lacrosse? When you first started playing, did you think you would be any good? Or was it tough because it is different from other sports that are more popular in Oklahoma? What position do you play? Can you tell me a bit about the responsibilities of that specific position? “I started playing goalie at the end of my fifth grade season and played some midfielder early on, but goalie is my niche. Goalie is responsible for stopping shots on a 6-foot-by-6-foot goal. A lacrosse ball is about the size of a tennis ball but weighs 5 ounces and is made of hard rubber, so goalie isn’t meant for everyone. What is it like playing at a competitive level against teams from other states? Are they surprised how competitive the Oklahoma teams are? As a Citizen Potawatomi, what is it like for you getting to play the same sport Potawatomi were playing 300 years ago? What is something you tell people your age about lacrosse that they do not know when they ask about playing? 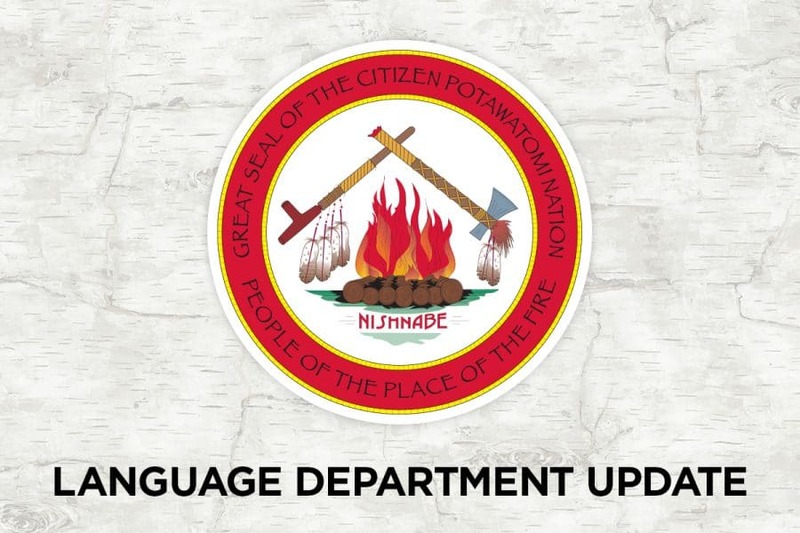 For more information about playing or coaching lacrosse through Citizen Potawatomi Nation, please contact Brad Peltier at bpeltier@potawatomi.org.